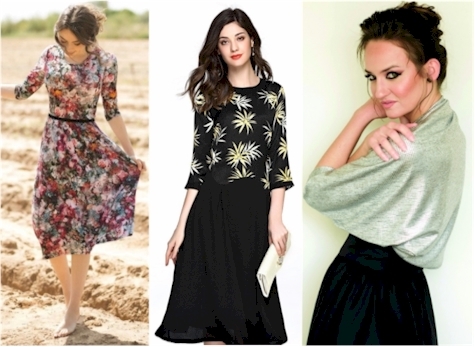 If you love stylish clothing and are a modest dresser, you absolutely MUST check out Modli.co! They have not-your-run-of-the-mill summer swimsuit sets, beautiful summer and autumn dresses, regular and plus sized clothing, mitpachat-style head coverings, teens' and preteens' sizes (including shells) and lots of other well-priced modest styles. And all U.S, orders have FREE SHIPPING with no minimum! And now, DailyCheapskate readers have another exclusive discount for 8/2/17-8/9/17 only: take 10% off your entire purchase at Modli when you enter promo code DAILYCHEAPSKATE at checkout! Other deals on modest women's clothing can be found here.